Curtain Cleaning Kambah offers professional onsite curtain steam cleaning, laundry curtains dry cleaning and curtain mould removal services. Call us on 1800 557 868 for the same day bookings. 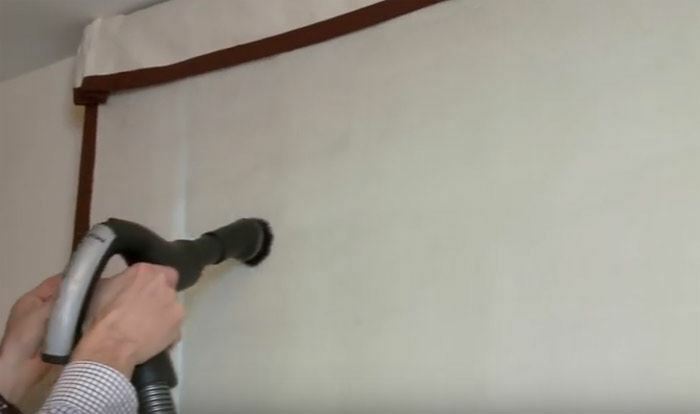 Clean Sleep Curtain Cleaning Kambah professional at curtains dry and steam cleaning services. 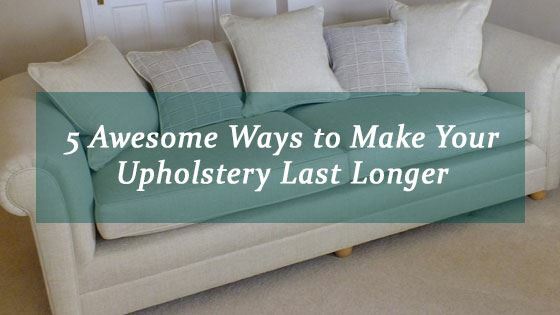 When we talk about cleaning, most house-owners overlook the curtains and drapes. Curtains not only protect houses from cold, dust, sunlight and heat but also add an aesthetic sense to your house decor. This is the reason perhaps why curtain cleaning service in Kambah should be in every house owner’s list. We at Clean Sleep Curtain Cleaning Kambah understand the importance of curtain cleaning. Thus, we provide a comprehensive range of curtain and drape cleaning services in Kambah. 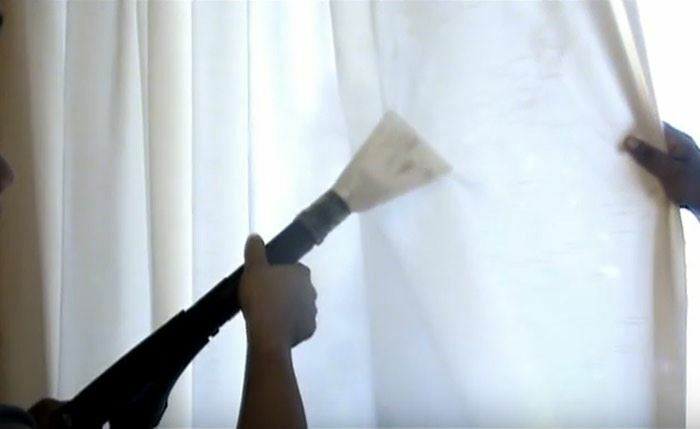 Professional curtain cleaners in Kambah know the curtain cleaning process inside-out. They follow a range of methods to clean your curtains. Why Choose Clean Sleep Curtain Cleaning Kambah?